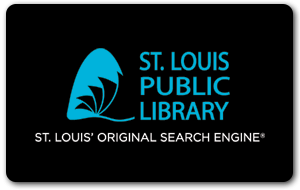 Scope and Content: The collection contains various items related to West Presbyterian Church, located at 5872 Maple Avenue in St. Louis. Items include directories, newsletters, directories, correspondence, photographs, and several paintings of the church. The church is now decommissioned.